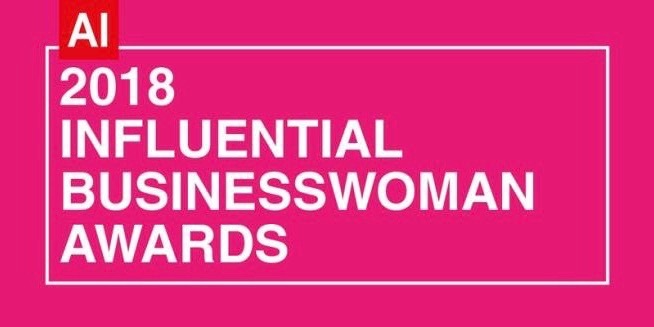 The Influential Businesswoman Awards add voices to the masses who believe gender equality is the only solution for a sustainable global economy. Promoting and encouraging women to take part in entrepreneurial endeavors and providing opportunities in market-based enterprises is key to lifting communities across the world. Despite this however, it is recognised that female entrepreneurs still face many challenges, such as limited access to financing, training and business networks, in addition to the uncertain job markets and fluctuating economies shared with their male counterparts. Considering these additional burdens it seems imperative to recognize the achievements made by businesswomen globally; not just the 105 million self-employed women in the UK, or the 9.4 million woman-owned firms in the USA, but to all the businesswomen who have surmounted so many obstacles to attain professional success.